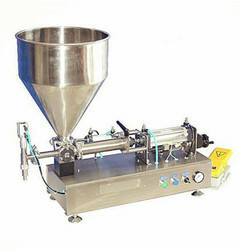 Pneumatic single head filling machine can be adjusted, mechanical control does not drip honey. 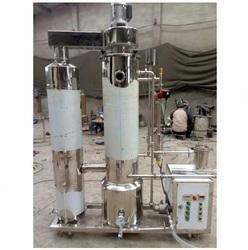 We are offering Honey Processing Line to our client. 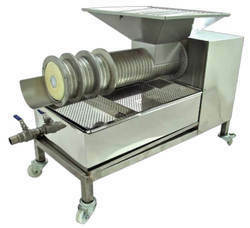 We have different capacity machines which can offer all options to the honey processing. 304 Grade Stainless steel Contact Parts. Amla Shredding Machine is done and only seeds are separated without cracking. Looking for Honey Processing Line ?